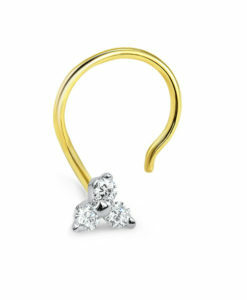 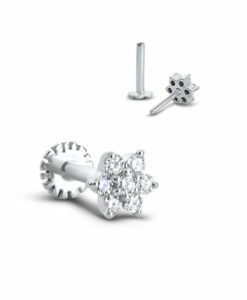 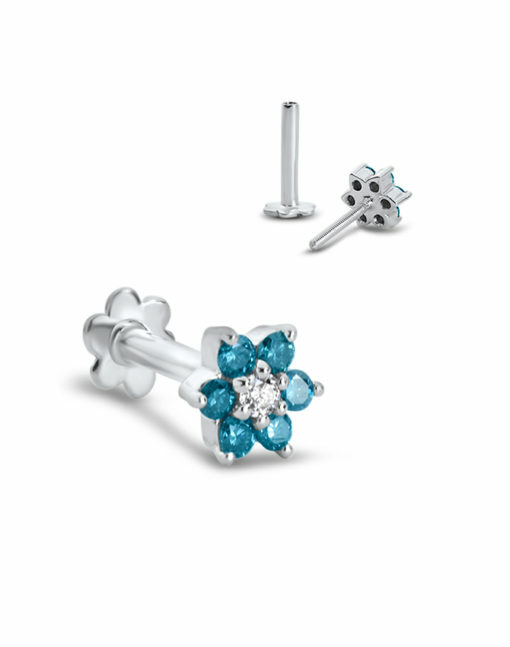 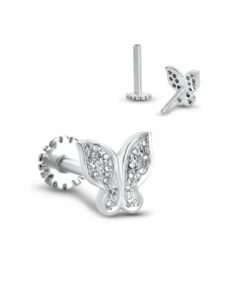 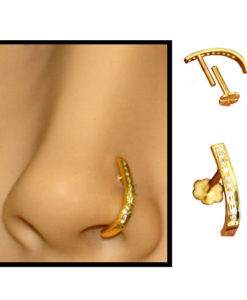 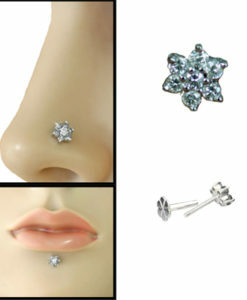 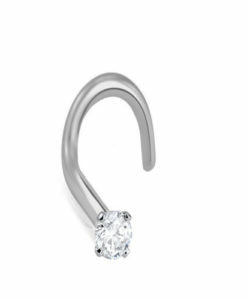 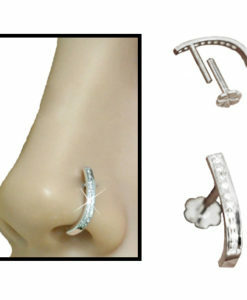 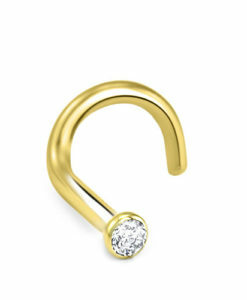 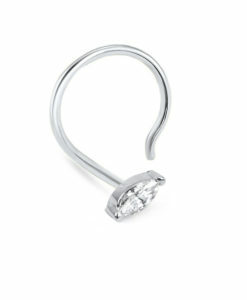 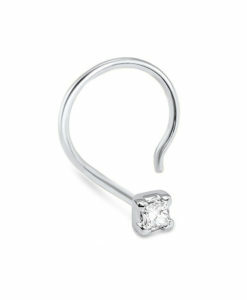 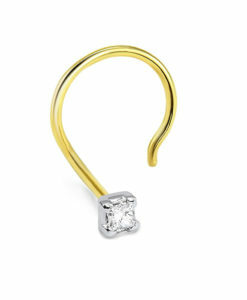 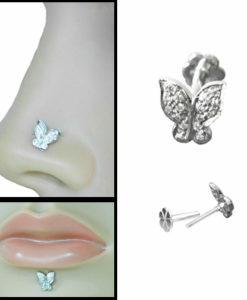 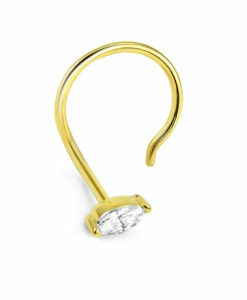 White Gold labret style nose stud featuring a dazzling 5mm flower design with sparkly blue and white genuine diamonds. 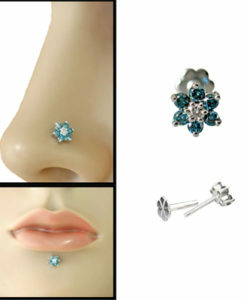 This solid White Gold labret/monroe style nose stud features a dazzling 5mm flower design with sparkly blue and white genuine diamonds. 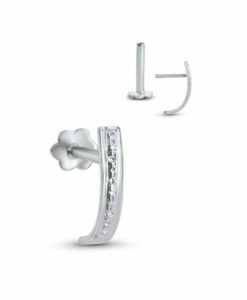 There are 7 diamonds that made up this design, all measuring approximately 1.5mm.